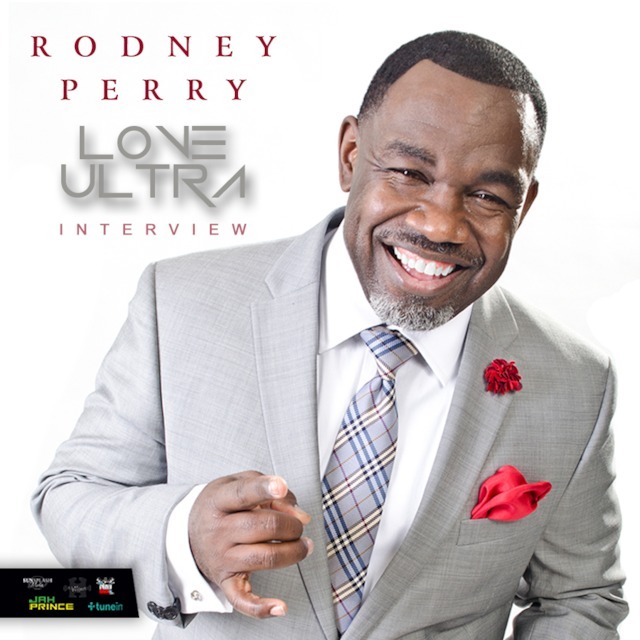 Love Ultra Radio spoke with artist, professional comedian Rodney Perry. 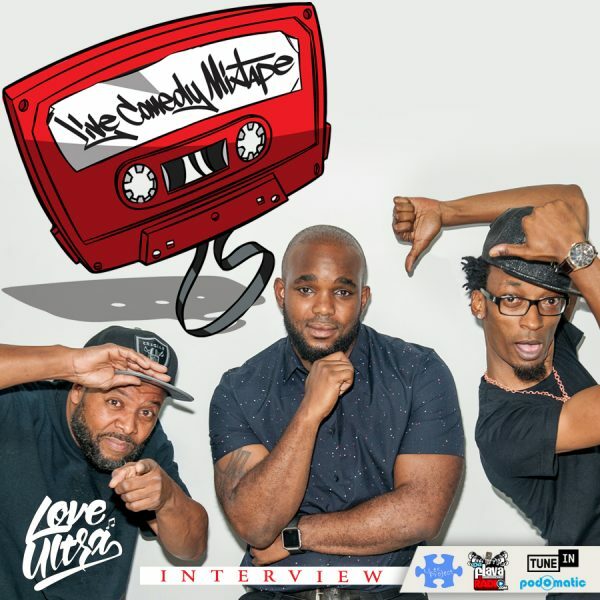 Find out what life changes he has made, what it takes to be a stand up comedian and the definition improv. Learn a trait you will gain from his workshop “Never Deny. Next Level.”, what mentoring means and how reality goes hand in hand with storytelling. Follow Rodney Perry, check him out on tour and support his album “44 And Still Ticking”. 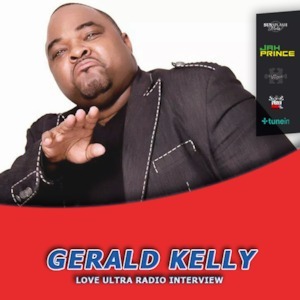 Love Ultra Radio spoke with comedian, actor Gerald Kelly. Find out about the many types of comedy, more of his New York background influence and what grade he gives comedy today. Learn more about his father and son comedy tour, what artist he prefers to come on stage to and how the DJ and comedian realtionship blend. 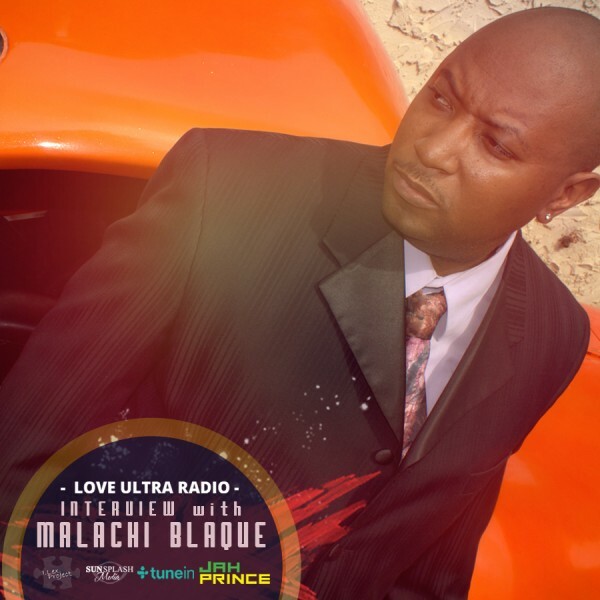 Follow Gerald Kelly, learn about his conflict resolution initiative and creative arts movement, “Microphones Up Guns Down” and listen to what he loves ultra. Comedian Stiletto was our Love Ultra Radio guest. Find out how long she has been a comedian, when she started performing and what inspires her material. Listen to her feelings about hecklers, who some of her favorite comedians are and some of the challenges in the “Comedy Business”. 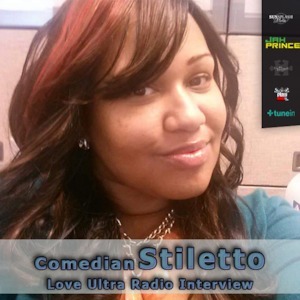 Follow Comedian Stiletto for your doses of laughter, don’t miss the advice she has and learn what Comedian Stiletto loves ultra. Love Ultra Radio caught up with comedian, “Joke Dealer”, Hank Denson. Find out how long he has been performing comedy, ways he creates his material and some of the funniest cities he has traveled to. Check out what movie Hank Denson is cast in, coming to theaters soon. Press play to learn what “Life In HD” is all about, clean jokes versus dirty jokes and different types of comedy. Follow Hank Denson and all his upcoming projects where you can see him perform live and listen to what he loves ultra.